Q. Where is the Computer Learning Center? 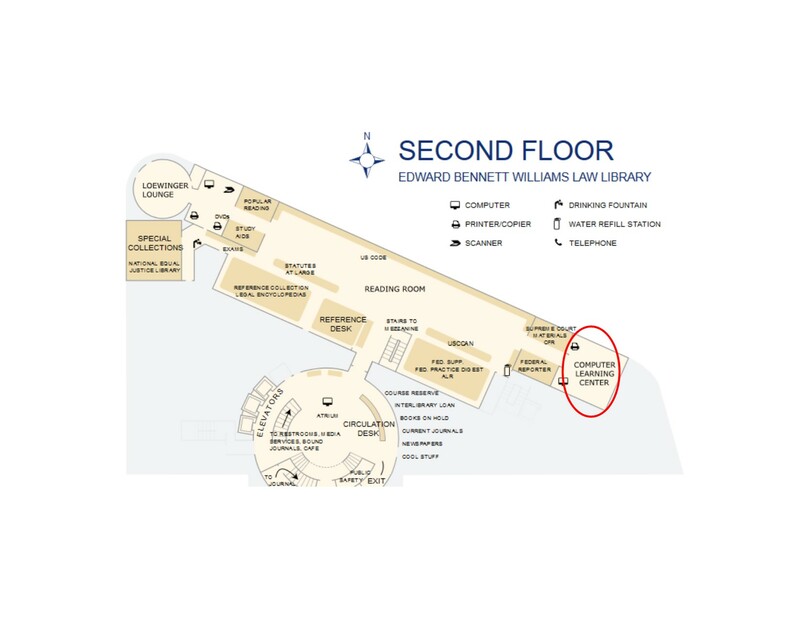 The Computer Learning Center (CLC) is located at the far right end of the Robert Oakley Reading Room on the main level of the Williams Library.